The Kiran Nadar Museum of Art (KNMA) was established at the initiative of the avid collector Kiran Nadar and opened its doors to the public in January 2010, as the first private museum of Art exhibiting Modern and contemporary works from India and the subcontinent. Kiran Nadar is the wife of the Indian Industrialist and Philanthropist Shiv Nadar,who is the founder-Chairman of HCL. Located in the heart of Delhi, India’s capital city, KNMA is a non-commercial and non-profit organization which intends to exemplify the dynamic relationship between art and culture through its exhibitions, publications, educational and public programs. Its core Collection highlights a magnificent generation of 20th century Indian painters from the post-Independent decades and equally engages the disparate art practice of the younger contemporaries. Sponsored by the Shiv Nadar Foundation, KNMA is plugging the social need of promoting art and instilling its deep appreciation amongst individuals, through the museum and its other educational initiatives. KNMA is focused on bridging the disconnect between art and the public and enhancing museum-going culture in India. 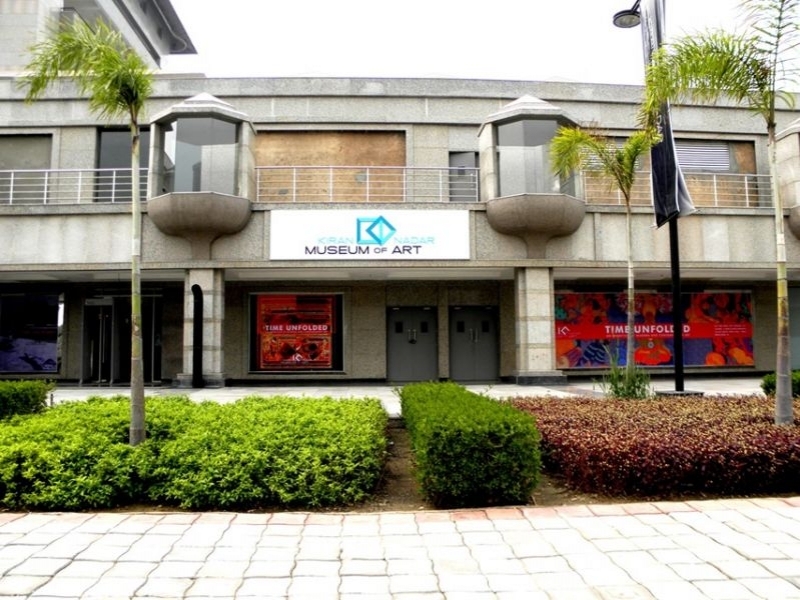 Been to Kiran Nadar Museum of Art (KNMA) ? Share your experiences!